Getting a bike and riding is one thing, but when you are a truly avid rider, there are some other investments that you will have to make. For starters, you will have to pick up some good motorcycle riding gear as India can offer some tough terrains and climates. Let’s say you want to take a bike ride during the monsoons, you will have to make sure that you have luggage that will take care of itself during the rains. In addition, you will also need clothes that will protect you during the monsoons, while ensuring that you are not uncomfortable riding. When you are looking for motorcycle jackets for men, you need to make sure that you pick out material that works well in Indian conditions. If you are planning to ride during the monsoons, then leather or suede might not be the best bets, because these will get ruined by water. However, these will work well during the winters, because they will provide ample protection from the cold. If you are looking for a winter riding jacket, make sure that you pick something out that has a proper lining inside, as this will provide proper insulation. 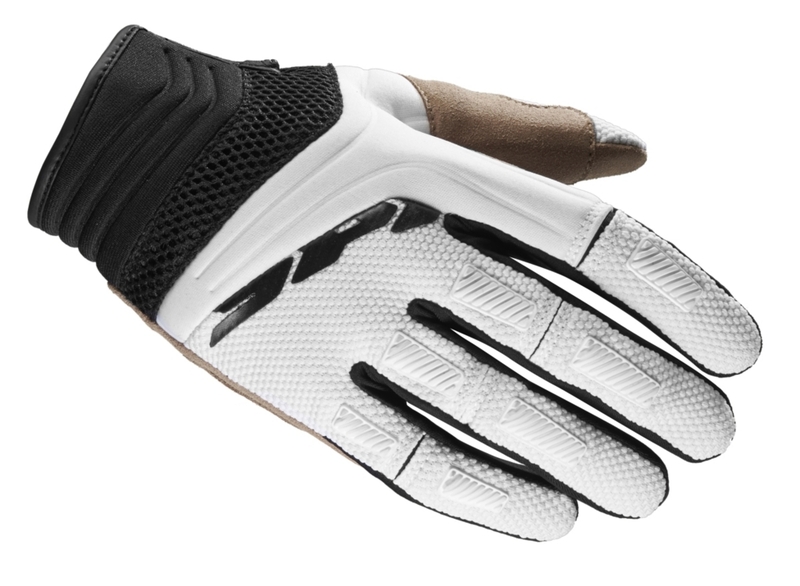 However, when you are looking for motorcycle riding gloves, you will have mainly two choices to make – do you want to cover your entire hand or would you rather have your fingers free to control the handles. This is yet another choice that will be dependent on where and what time of the year you are planning to take your riding trip. motozielretail is using Hatena Blog. Would you like to try it too?